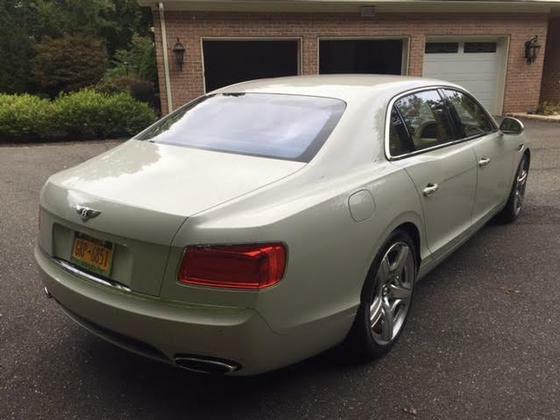 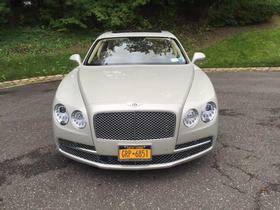 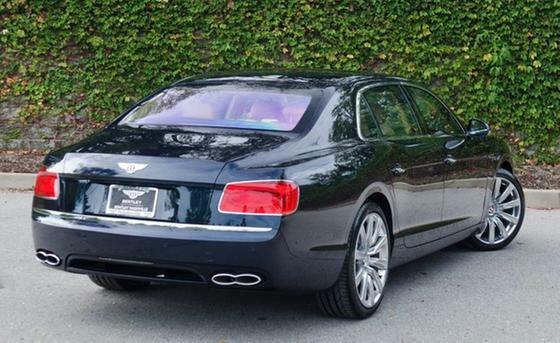 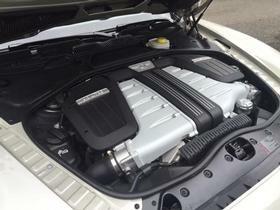 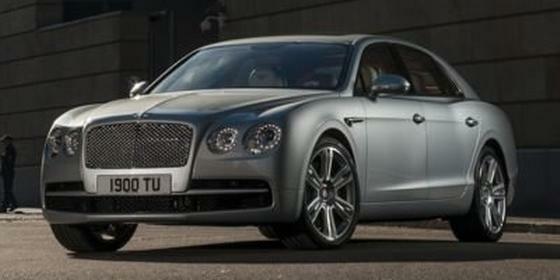 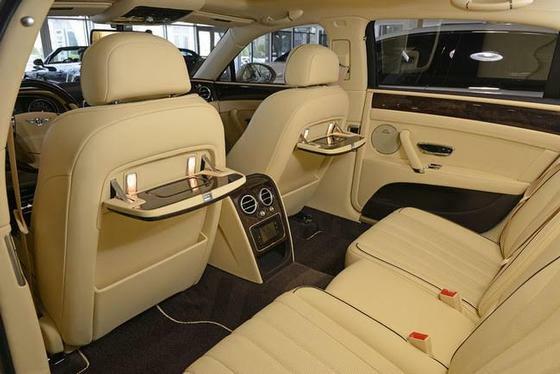 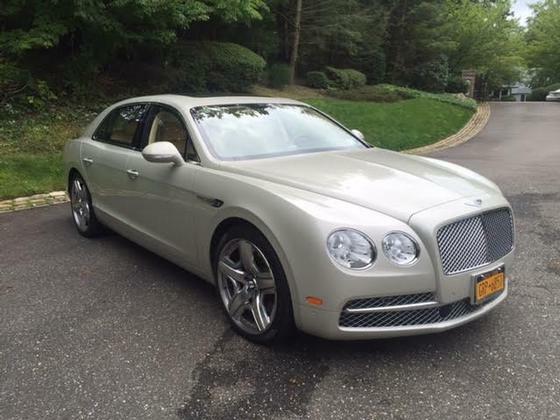 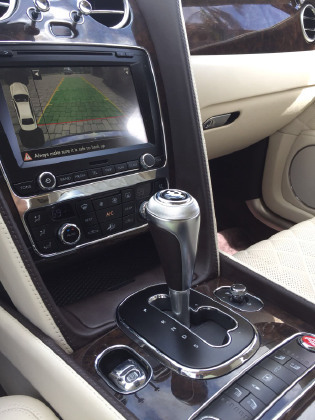 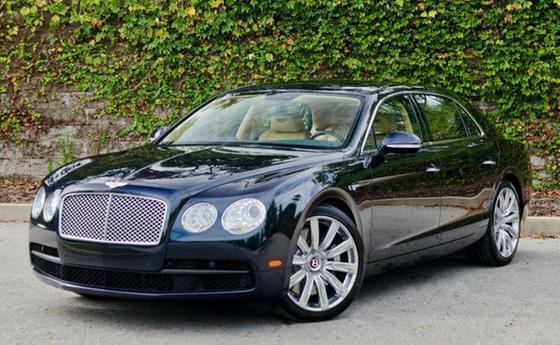 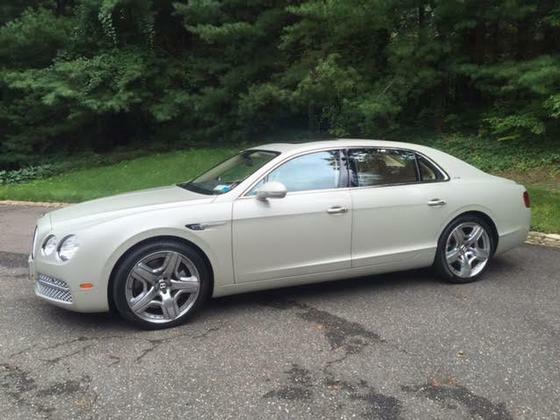 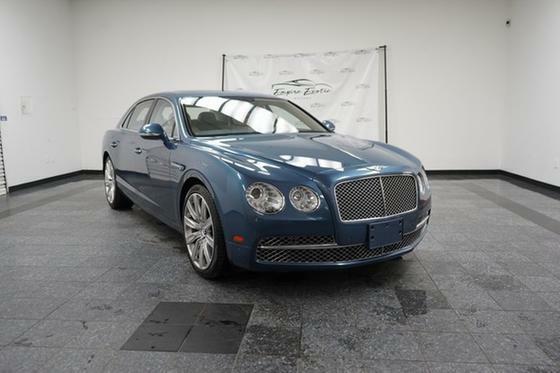 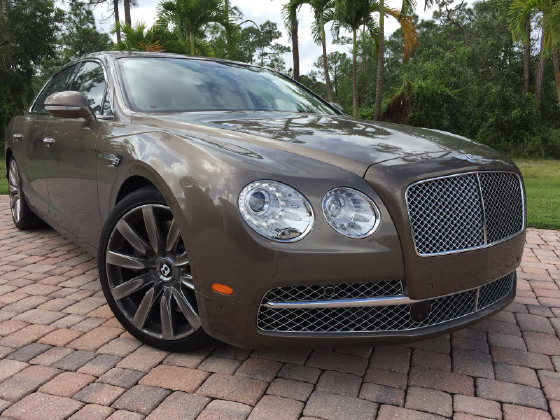 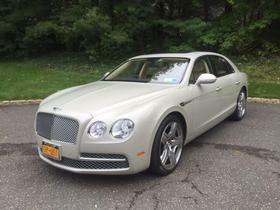 Im interested in 2014 Bentley Flying Spur you have listed on Global Autosports for $125,900. I would like to know more about this vehicle. 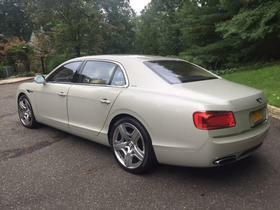 I am selling my 2014 Bentley Flying Spur, it has 10,900mi and is finished in a White Sand with Magnolia interior. I am the original owner and it has a clean CarFax. 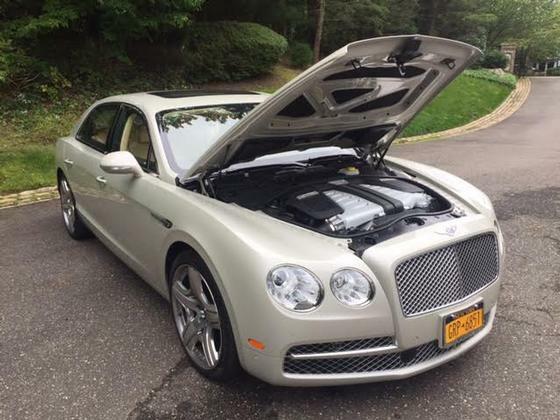 The car was serviced regularly at Bespoke in Long Island and still has the remaining factory warranty (about 1yr and unlimited miles). The price before options was $215k, it has another $30-35k in options, bringing up the grand total to $249,000. 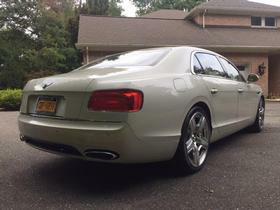 I do have the original window sticker if you would like to see it, please email and ask. 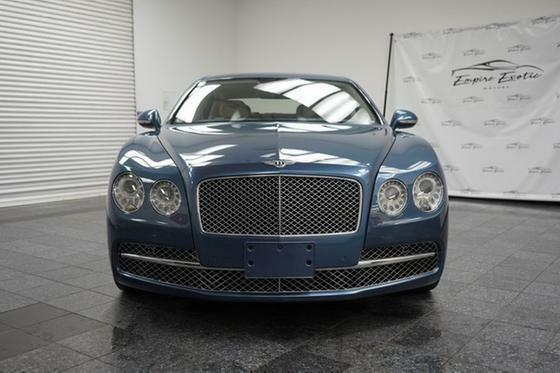 Reason for sale- we are moving to Denver, CO and the community we chose uses a shared parking deck and we are not fond on bringing this car there. 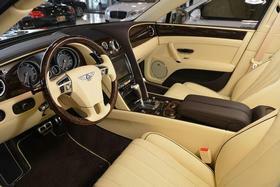 We would like to sell it as soon as possible. 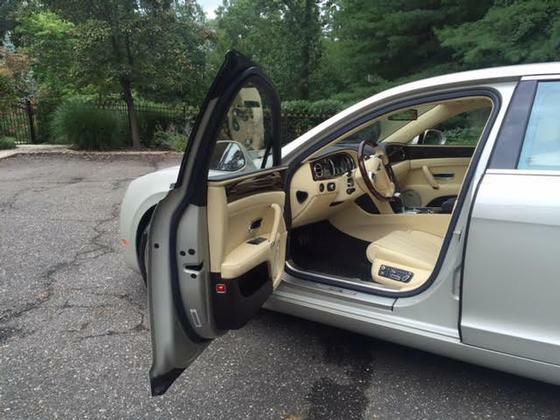 I am a motivated seller and will work on the price with you but will not give it away, I know what it is worth. 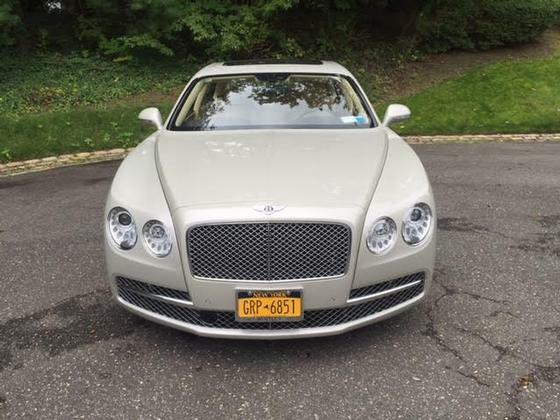 The vehicle is available to view in Oyster Bay Cove, NY at my house. Serious buyers only please. I will assist with shipping Nationwide on the buyers expense.